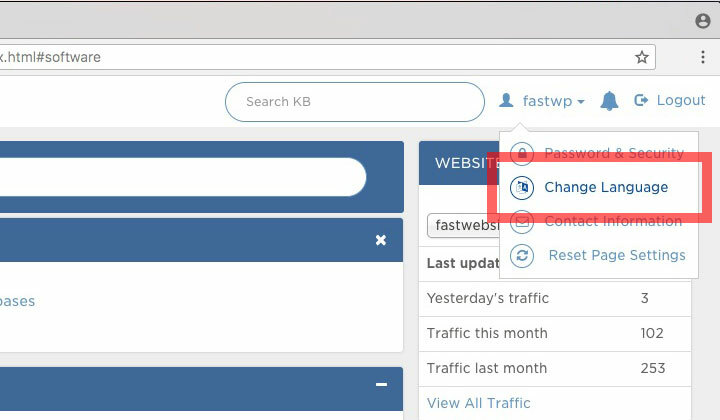 I put together this guide on HostGator language support on all you need to know for a list of supported languages, how to change language, tech support, etc. With the above link you can find out where to get customer, sales, tech, etc. support in additional languages such as Russian, Chinese, etc. but that’s not all. Besides English, I’ve found out from personal experience that customer support has Spanish speaking staff available. Simply start your conversation in Spanish on the live chat. Also, you can always try to ask them if you can speak your language. 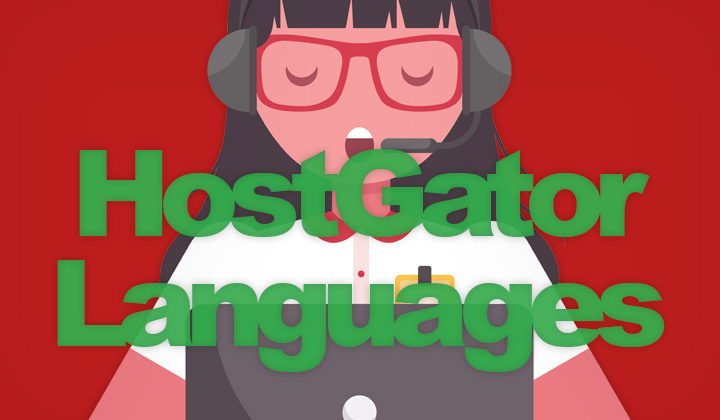 Despite this, you can easily manage all hosting operations in multiple languages and thus HostGator has customers from all over the world, even those with poor English. And that is it. If the language is not on the list, then likely it’s not supported by HostGator. Unless it’s a totally new language that has been added to cPanel. 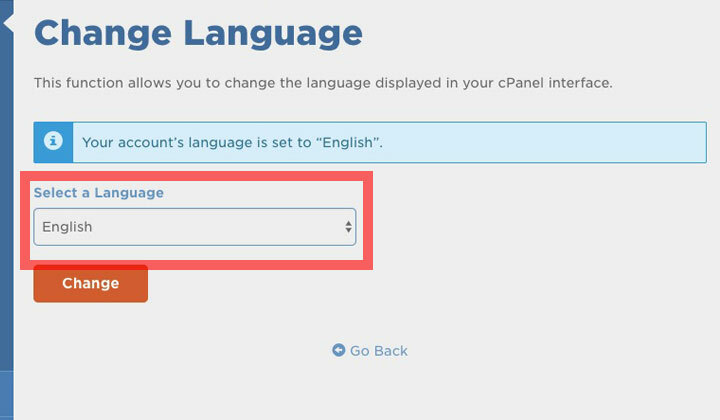 In your web hosting Control Panel (also sometimes known as cPanel), navigate to “Change Language” at the top menu, as shown above. You will see a language drop-down list, where it says “English”. This will open up the list of languages, select your preference. 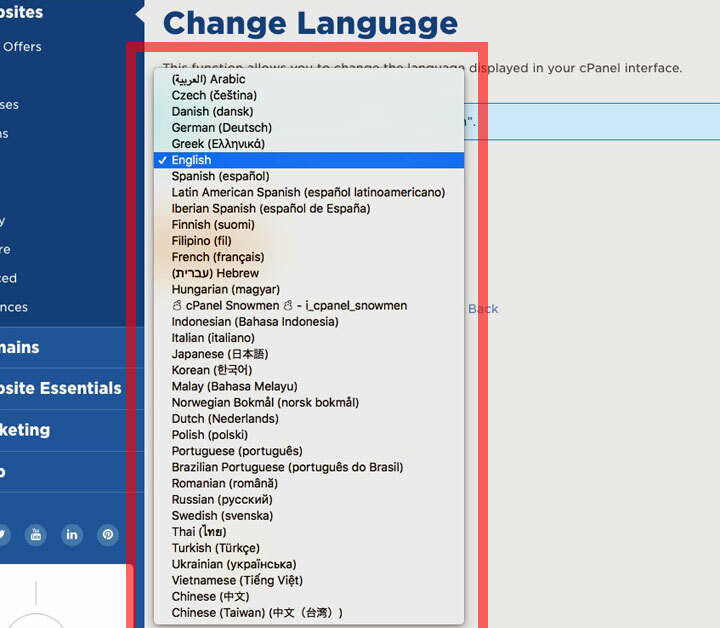 Finally click on “Change” which will finalize your language selection. And that’s how everything works..! Looking for hosting support in a specific language? All comments and questions related to HostGator are welcome. Finally I always give a shout to my readers that some of the posts have affiliate links within them that support what is hopefully a mutually beneficial blogger, reader relationship. Either way, huge thanks for your visit. Cheers, Tim.